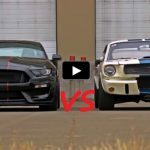 Here is another great story of a classic muscle car that has been resurrected. 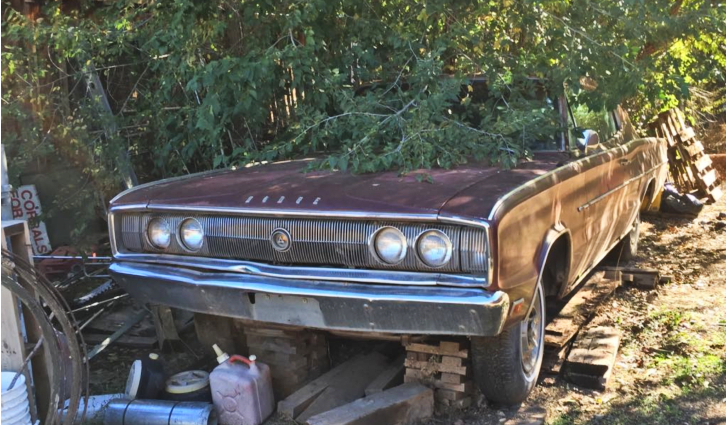 This time we’re looking at 1966 Dodge Charger that James Dantimo and his Dad Mike have found about 15 years ago under a tree at Horse Farm in Corrales, New Mexico. Although it is obvious that the owner wasn’t taking care of this iconic Mopar sitting there for 35 years he didn’t want to sell it either. However James and his Father really wanted to take this 1966 Dodge Charger home and bring it back to its original glory. 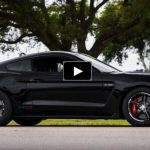 They didn’t stop calling the owner until in 2015 he finally agreed to sell the muscle car. 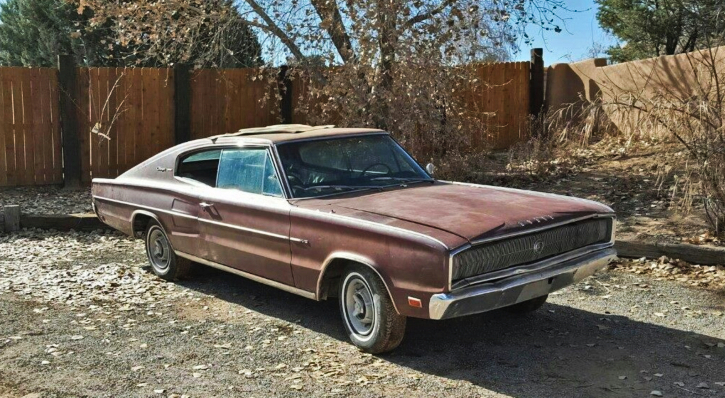 James got the good news while he was an active duty U.S. Army Soldier in Iraq, sent the money to his Dad and he went to pick up the 1966 Dodge Charger from New Mexico. They spoke on the phone and agreed they will begin the restoration together when James gets back. 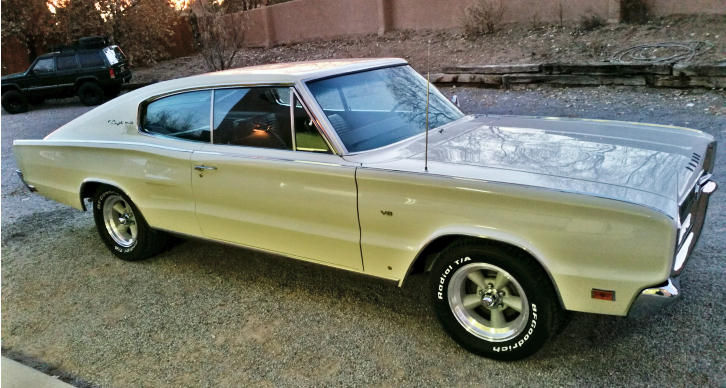 When he returned 10 months later there was a pleasant surprise, the 1966 Dodge Charger was 90% restored. 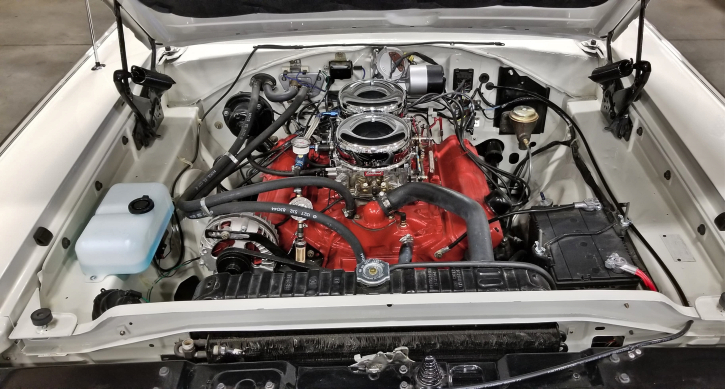 His Father stripped it, fixed a rust spot in the trunk, installed all the new wiring, fuel lines, refurbished the dash, center console, pretty much the entire interior, installed new carpeting, and paneling, then painted the car in the garage all by himself. James shared with me how amazed he was by the tremendous job his Dad Mike did on the car, how great it was for them to finished it as a Father & Son project and that he will never sell it. 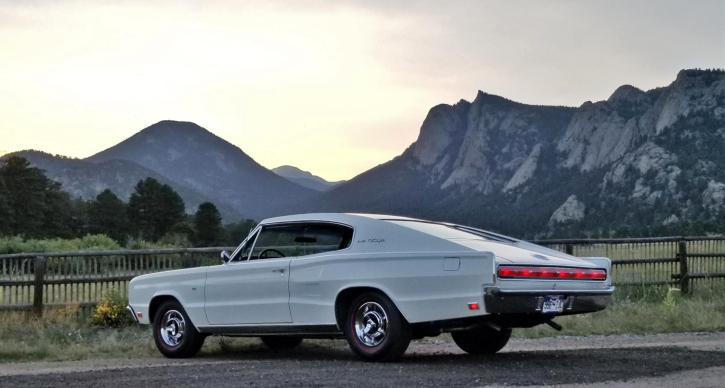 Currently looking great all the way around, sporting the original 318 V8 motor bored out to 324 backed by 727 automatic with 3.55 sure grip rear end James Dantimo’s 1966 Dodge Charger is one fine classic Mopar.